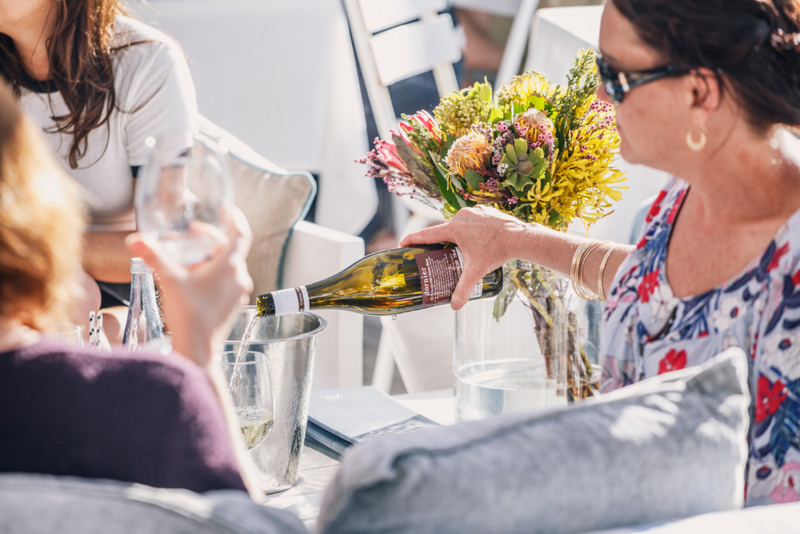 Join us for the arrival of 2019 at Harbour House Kalk Bay. Spend the first day of the year relaxing with our beautiful sea views and delicious seafood. Live music by Kai Liam Connor from 3pm. Email: events@harbourhouse.co.za or call 021 788 4136.